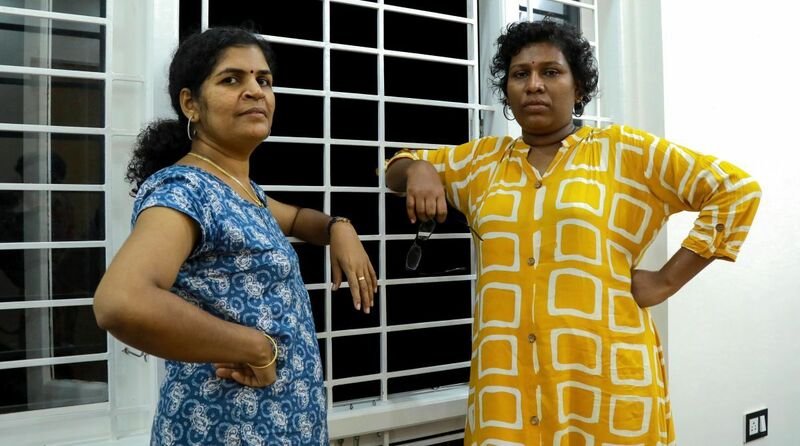 Kanaka Durga and Bindu Ammini (40) had entered the hill shrine on January 3, breaking a centuries-old tradition and defying dire threats from right-wing groups. One of the two women who became the first in the menstruating age to enter the Sabarimala temple in Kerala’s Pathanamthitta district, was not allowed by her in-laws to enter the house. The woman was later sent to a government-run shelter home on Tuesday. The incident comes a week after Kanaka Durga, 39, alleged that she was beaten up by her mother-in-law after an altercation on the issue leading to her hospitalisation at the Kozhikode Medical College. According to her in-laws, she had not revealed to them about her plan to trek to the temple. As per reports, she had left home in Areekkode of Malappuram district on December 22, saying she wanted to attend a meeting in the state capital. Kanaka Durga, a mother of two, who had been in hiding for the last two weeks after the darshan of Lord Ayyappa at the Sabarimala shrine due to security reasons, reached home in Perinthalmanna Tuesday morning. Soon after entering the house, she had a verbal duel with her in-laws who vehemently opposed her entry at the temple. Her mother-in-law allegedly beat her up with a wooden plank and she was rushed to hospital, police said Tuesday. She suffered head injuries and is admitted to a government hospital at Perinthalmanna in northern Malappuram district, they said. “My mother-in-law beat me up severely with the wooden plank,” Kanakadurga told TV channels from the hospital. However, her aged mother-in-law also got admitted to the hospital later alleging that Kanaka Durga had assaulted her. Both Kanaka Durga’s in-laws as well as her own family had opposed her decision to enter the Sabarimala temple taken in view of the landmark September 28 Supreme Court verdict permitting women of all age groups into the shrine. Following their entry, the head priest decided to close the sanctum sanctorum of the temple in order to perform the “purification” ceremony. 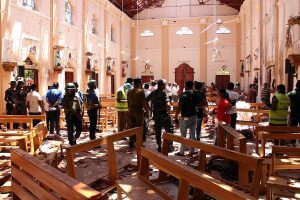 Violence involving BJP-RSS and the ruling CPI(M) rocked parts of Kerala during the January 3 hartal with several houses and shops of rival leaders and workers being attacked over the women’s entry into the temple. Earlier on Friday the Supreme Court had directed the Kerala government to provide adequate security to Kanaka Durga and Bindu Ammini amid widespread protests. A bench of Chief Justice Ranjan Gogoi, Justice L Nageswara Rao and Justice Dinesh Maheshwari said round the clock protection be provided to the two women.